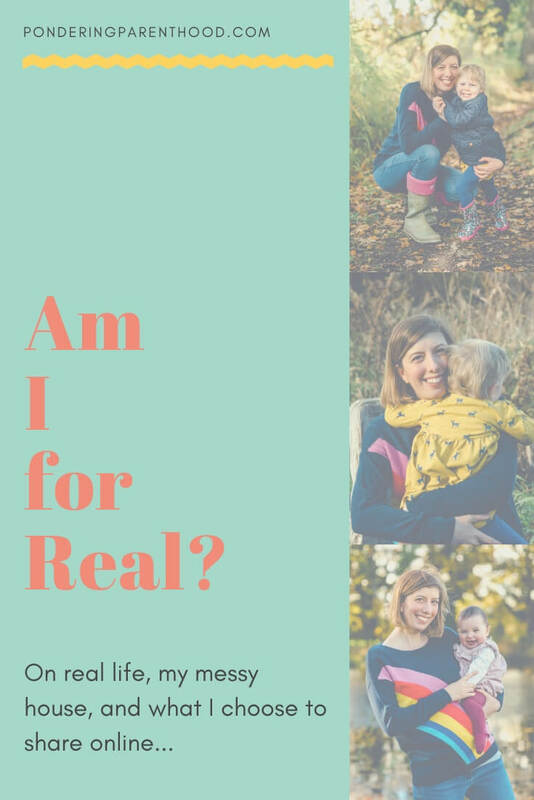 Writing my All About Me in Autumn post earlier in the week has got me thinking about what I share, and how I share it. 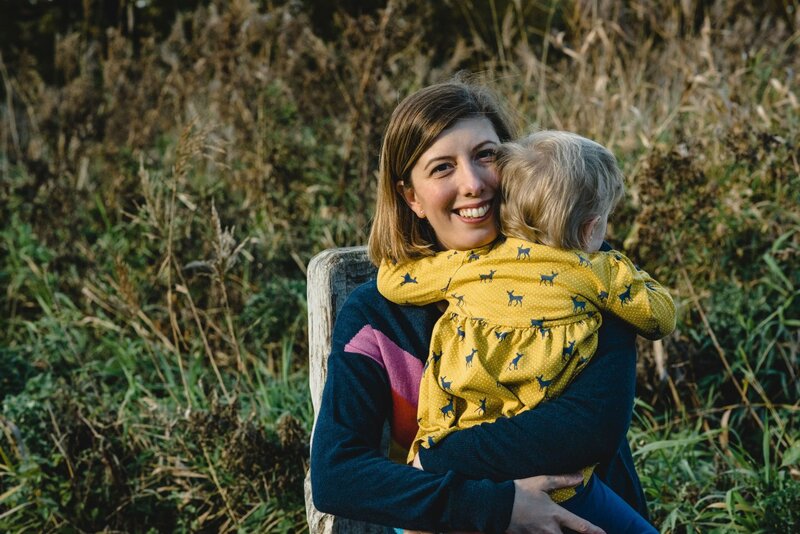 Since B has been born, I feel that my blog has become a bit formulaic; a mix of play and learning activities and reviews, and a lot less general chat about daily life with small children. Is that a good thing or not? I don’t know. I’m hoping as B grows a little older, and sleeps a little more, I’ll be able to find more time and energy to write more about the personal stuff, the things that I ponder on all the time, that perhaps you might be pondering too. This week, I’ve been thinking a lot about how we present ourselves (and by ‘we’, I mean bloggers) and how that might be perceived by a reader. When I was pregnant with B, I had a close friend round and he was telling me about a friend of his (whom I’d never met) who had seen my Instagram grid and said that while it was lovely (why, thank you! ), my life seemed too perfect, and that it might make her feel a bit inadequate as a parent. Because around 75% of the time (okay, probably more like 90% of the time), my house is absolutely not Instagram material. Mostly due to toys that are strewn across the carpet, that I’ve been too lazy to tidy away for the umpteenth time that day. Most nights I go to bed without clearing it up. The shame! We’ve finally employed a cleaner, so that I can stop feeling guilty about the fact that I rarely clean. I was telling myself that I was keeping on top of the housework and that it was reasonably clean, but actually now that our house is being cleaned properly on a regular basis, I’ve realised that actually I wasn’t even scratching the surface. But no, I don’t show this side of my life on Instagram/Facebook/the blog. Why not? Well, in much the same way that I run around like a loon for half an hour before visitors are due to arrive, shoving toys in boxes and cleaning the hob. Because I don’t want to admit to people that I don’t live in a tidy house. And actually, who wants to see a dirty hob on Instagram?! Equally, I don’t share photographs of my toddler having tantrums or my baby screaming. Is this because I’m trying to pretend that I have a perfect life? Of course not. It’s because I’m trying to protect my children. I’m well aware that anything I put out on the internet, is there forever, and I want my children to be proud to be part of my blog, not ashamed of it. So no, I’m not going to share a photo of M having a tantrum; that doesn’t mean that she doesn’t have them, though. So really, inviting you into my world via the front door that is my blog, is no different to if you were entering via my actual front door; just don’t open any drawers!